A 28-car field will take part in the inaugural OTR SuperSprint at The Bend, with wildcards Macauley Jones and Kurt Kostecki joining the grid. 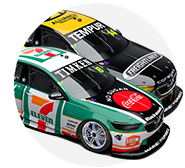 The two Dunlop Super2 Series drivers have been confirmed for the August 24-26 event as part of today’s launch. It will be the second wildcard of 2018 for each driver, with Jones running at Hidden Valley earlier this month, and Kostecki already locked in for Queensland Raceway in late July. 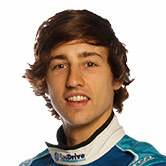 Jones, 23, will again be in a fourth Holden Commodore ZB run by his father’s eponymous Brad Jones Racing outfit. 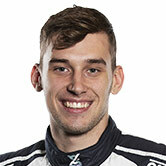 Kostecki, 19, joins the grid in the Triple Eight-built VF-model Commodore he’s campaigning in Super2. 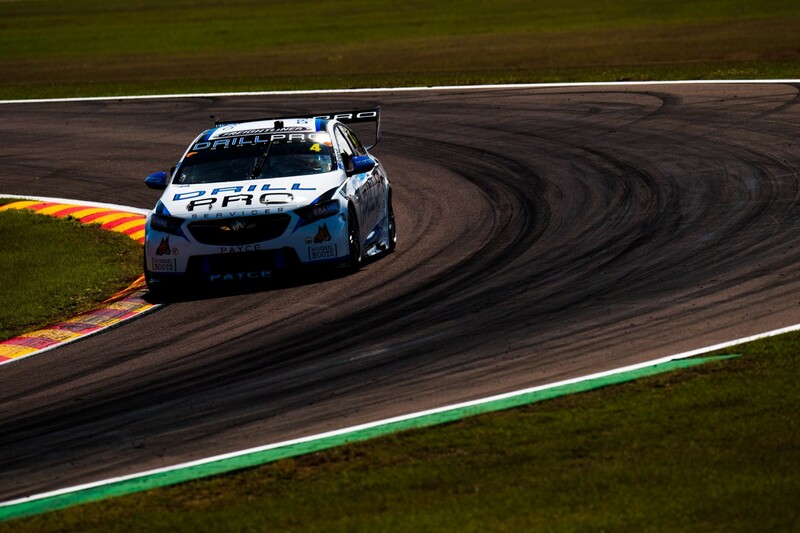 Jones appeared as a wildcard at Hidden Valley and Winton last year, but swapped BJR’s home track for the new South Australian venue this time around. 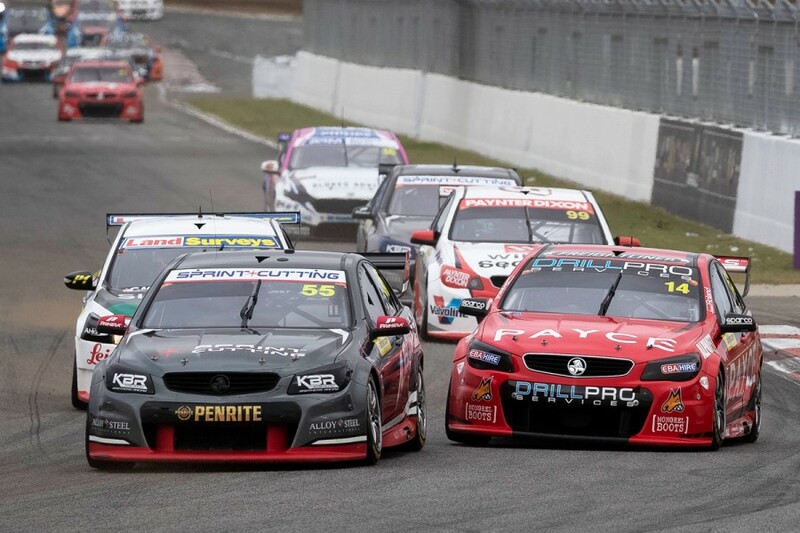 “The first event at a new circuit is always exciting and challenging for everyone, so it’s going to be good to be a part of it,” Jones told Supercars.com. “As a driver it’s an exciting challenge to try to get the most out of a new circuit and work with the whole team to do that. Both youngsters are hoping to benefit from the fact it’s a new venue, as well as the use of the harder compound Dunlop control tyre, which is the same as that utilised in Super2. “Because it’s a new track for everyone I think it levels out the playing field,” Kostecki told Supercars.com. “Queensland Raceway will be a good first one for us because we know it and it’ll give me some soft-tyre mileage. Only a handful of Supercars drivers have turned any laps at The Bend following its opening earlier this year. Kostecki and Jones have both expressed a desire to visit the circuit before the event in order to fast-track their learning. “We’re trying to get the track [for the simulator], but some of the software is hard to get for the circuit, because it’s so new,” said Jones. “I’ve looked at some onboard footage. That can be quite confusing, because it doesn’t always show the undulations and those details. “I am hoping to head there before, even if it’s the week before, just to get my head around it.